This website is a work in progress. 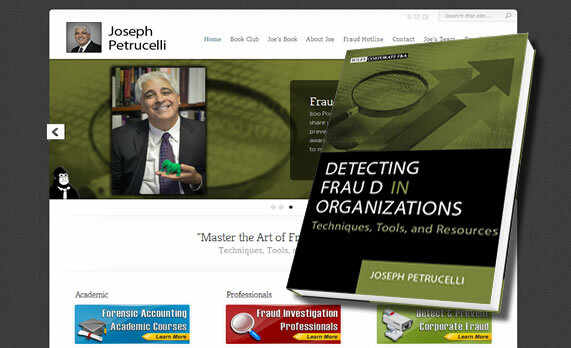 Joe Petrucelli is an author, professor, and forensic accountant. On this website, we feature his new book, Detecting Fraud in Organizations, which I had the privileged of contributing towards and received a mention in the book. The site has a protected area where purchasers of the book get to log in and download free companion files. 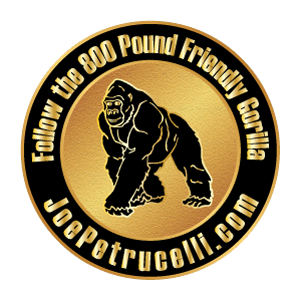 Joe’s book introduces an 800 Pound Friendly Gorilla concept as a tool to make Forensic Accounting more user friendly. Below are two pins I designed. 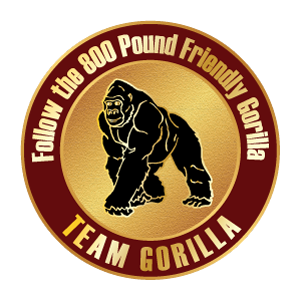 The red pin is for TEAM GORILLA, and the black pin is an advertisement.